So, you’re a wedding photographer we’re guessing? (otherwise you wouldn’t be here). 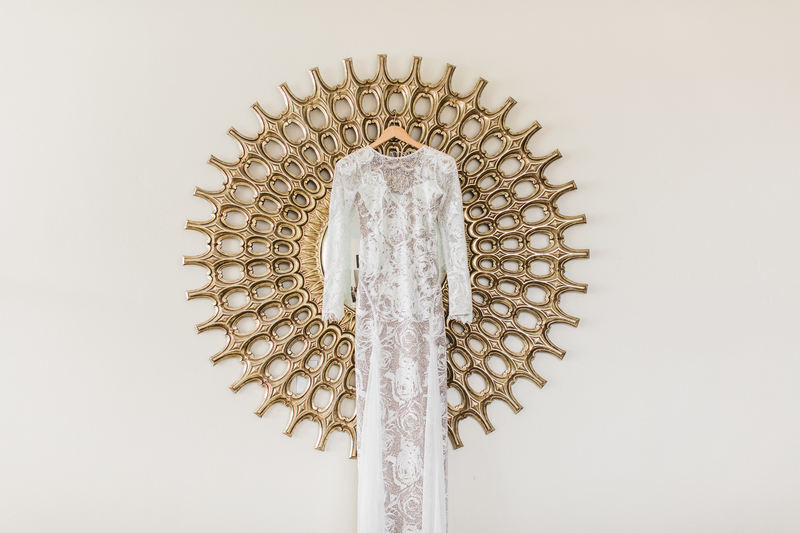 Or maybe you’re an eager Bride doing her research, looking for a few shot suggestions to pass onto your wedding photographer as your big day draws nearer? Are we close? Well whether you’re the blushing Bride, a researching photographer or simply just checking things out, we’ve got your back! Bridesmaid Shot N0.1: Before The Wedding - Capturing the Bridesmaids before the wedding is a traditional photo idea. 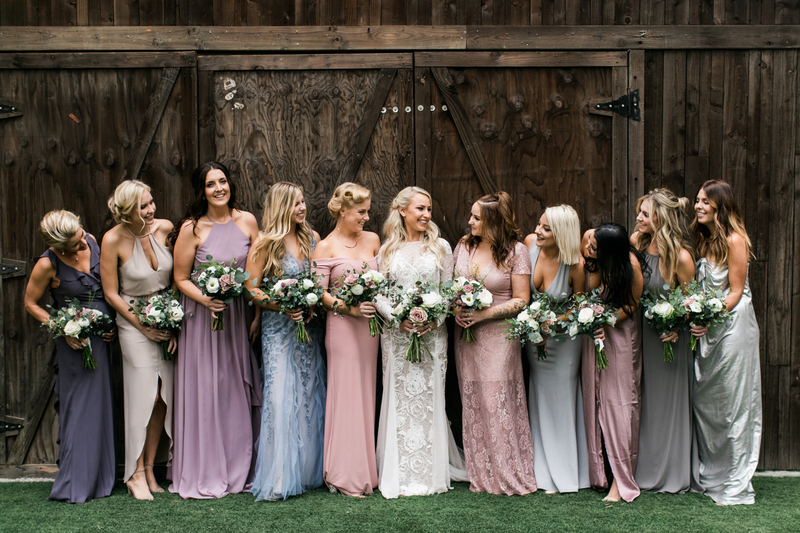 Even though this article is mainly focusing on how you can capture the Bridesmaids on camera, the Bride does emerge here and there into our ideas too. After all, it is her wedding day. A modern-day way of taking these photographs would more than likely be the group of Bridesmaids gathered, drinking champagne or wearing cute matching dressing gowns. You could use props like streamers to add to the ‘celebration’ part of the photograph or keep things low key and candid. It’s up to the Bride really. It all depends on her wishes and what she wants photographed (not to mention how). Presumably this would have been spoken about beforehand at the wedding consultation. Bridesmaid Shot N0.2: Getting Ready - So, this next photo idea is pretty self-explanatory, but it’s a really lovely way to capture the Bride’s wedding morning. If the Bridesmaids help each other out with their hair or are having their makeup done (either professionally or by another Bridesmaid), this is something that the Bride will enjoy looking back on as they look through their wedding album. Oh, and don’t forget, taking a photo of the Bride’s dress as well as the Bridesmaid’s dresses will be a stunning photograph! As we all know, friends are a major part of any wedding day and for the Bride it’s no exception. So, as much as you will be expected to focus on the Bride getting ready, be sure to include some of your attention on the Bridesmaids too! She’ll enjoy looking back on these images for years to come. Bridesmaid Shot N0.3: Outfit Details - Saying that the Bride’s dress should be covered under this category is blindingly obvious, but in all that fanatic excitement of “Oh my gosh you look so beautiful” “mind your makeup” and “don’t forget your veil”, you’re expected to direct the room and capture everyone in it. A lovely picture should be taken of the Bride and her Bridesmaids all ready for the wedding ceremony. Hair will be neat, makeup will be fresh and their dresses will be flawless. Everyone will be super excited, there may be tears of joy and perhaps even a family pet sitting there wondering what’s going on. Well, it’s your job to capture everything! We mean the candid tears, the gushing over the Bride’s beauty, the hugs, the dresses hung up before their worn and the awaited group photograph. Everyone in this photo will mean something to the Bride, therefore it should mean something to you as the photographer to capture every moment possible. Bridesmaid Shot N0.4: With The Bride - It's a very well-known tradition that after the wedding ceremony has taken place, a number of photograph combinations are taken. The Bride and Groom go first, then the Bridesmaid images and family photographs follow. So, this is where you will have another opportunity to photograph all of the ladies (and girls) in one place in another setting. The location is most commonly outside of the wedding venue, but you can discuss this with the Bride and Groom before the wedding day. The Bride is usually at the middle of the cluster with a bouquet in hand and the Bridesmaids usually surround her (usually holding flowers too). Try to capture a few candid happy and laughing images, as well as the typical ‘look at the camera and smile’ shot. If the Bride has a Maid of Honour, you could ask for them two to pose together, maybe even throwing their bouquets up to the air or giving each other a hug or a smile. You can get really creative here if time and the situation permit. Always make sure that the images you’re capturing are sticking to the wishes of you client and you’ll be golden! Bridesmaid Shot N0.5: Celebrating - Last, but definitely not least is the celebration part of the big day. This could be linked to the previous part of the day (where you direct the Bride and her Bridesmaids to have fun with their group shots), or this could be at the wedding reception. You really should use your creativity and location to come up with some really cool and unique shots. Some should be refined of course, but when the Bride is with her best friends, they’ll always be having fun so, this should show throughout your images. Capture a few shots of the Bridesmaids dancing in a group or with the Bride. They may even be dancing with their partner or someone that they met at the wedding so, take a few candid shots of everyone mingling and having a good time. Are they popping the champagne? Take a photo! Is everyone having a good old knee up? Take a photo. What about when the Bride throws her bouquet? Take a photo! You get the idea. Where ever an opportunity presents itself, just make sure that you’re there with your camera to capture the shot. So, what did you think about the Bridesmaid shots that we’ve recommended you recreate? They’re super simple and easy to direct, but they’re very effective on screen! You should give them a go on your next shoot. Why not keep up with us on Facebook? Come and say hello or start a conversation below! There are ideal time frames that you could consider when planning the wedding photos that you’ve been hired to shoot, let's talk about them! Knowing how to properly light your subject, regardless of the situation you are in, can be challenging at times top wedding photography lighting tips.